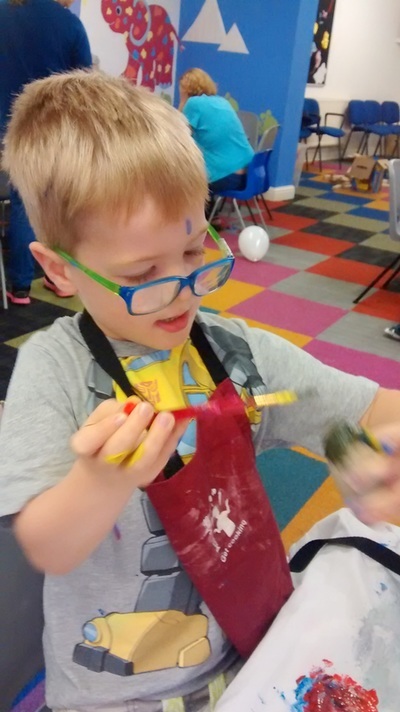 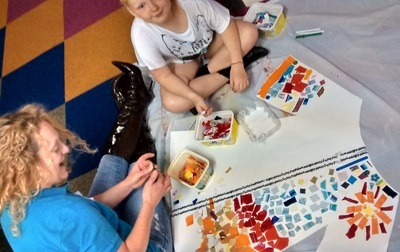 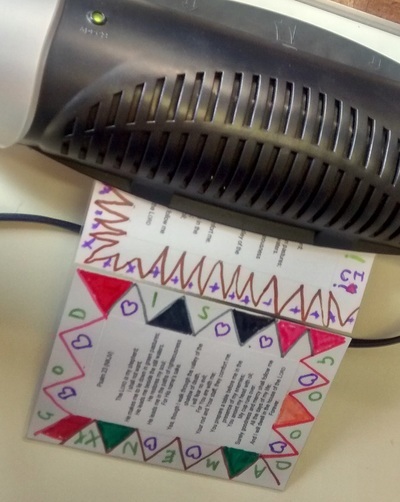 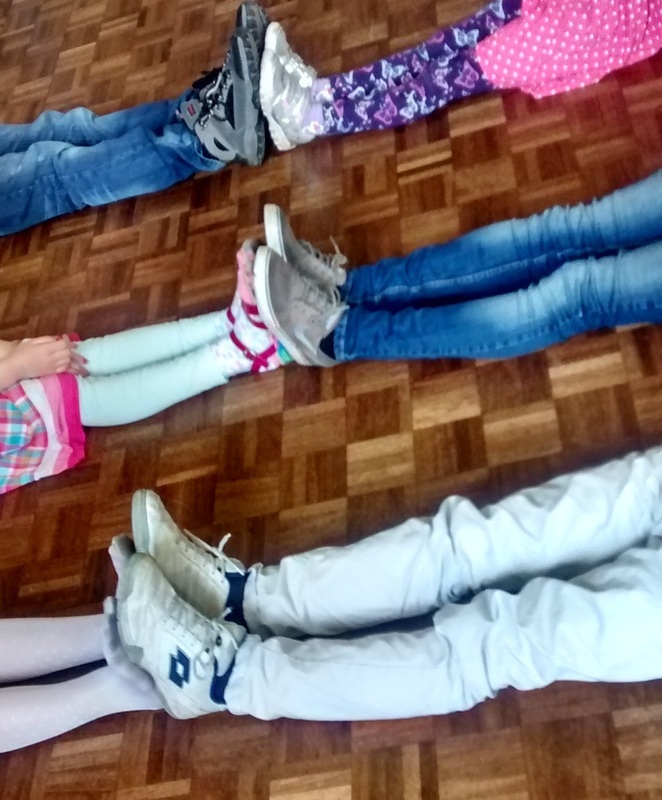 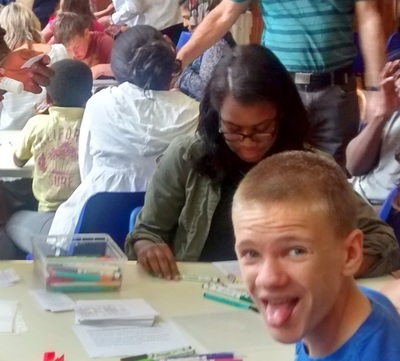 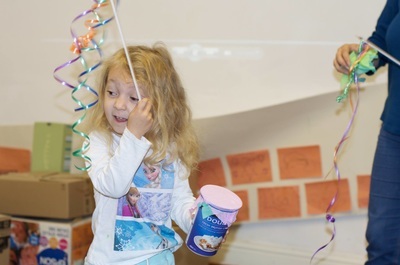 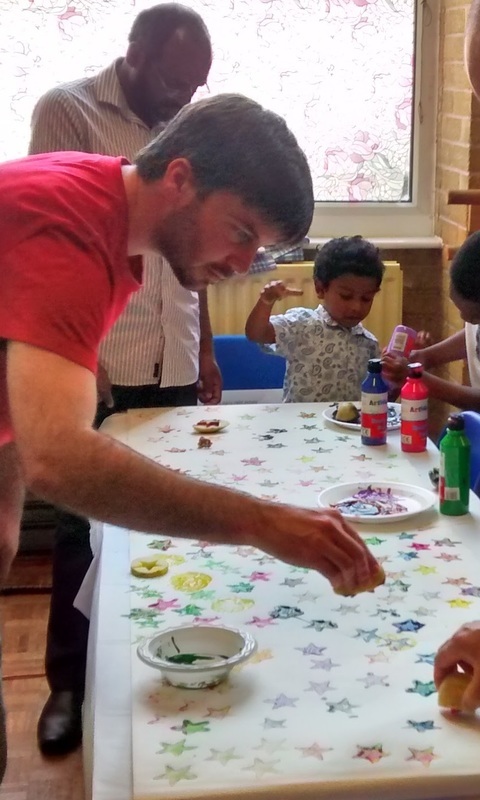 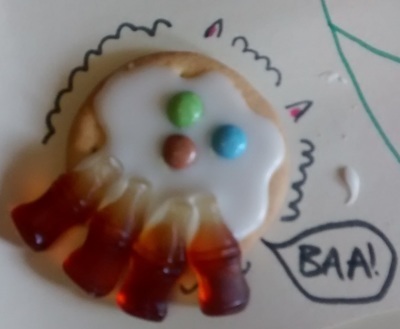 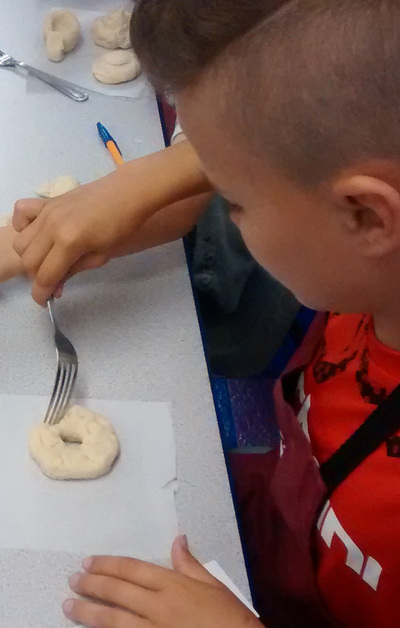 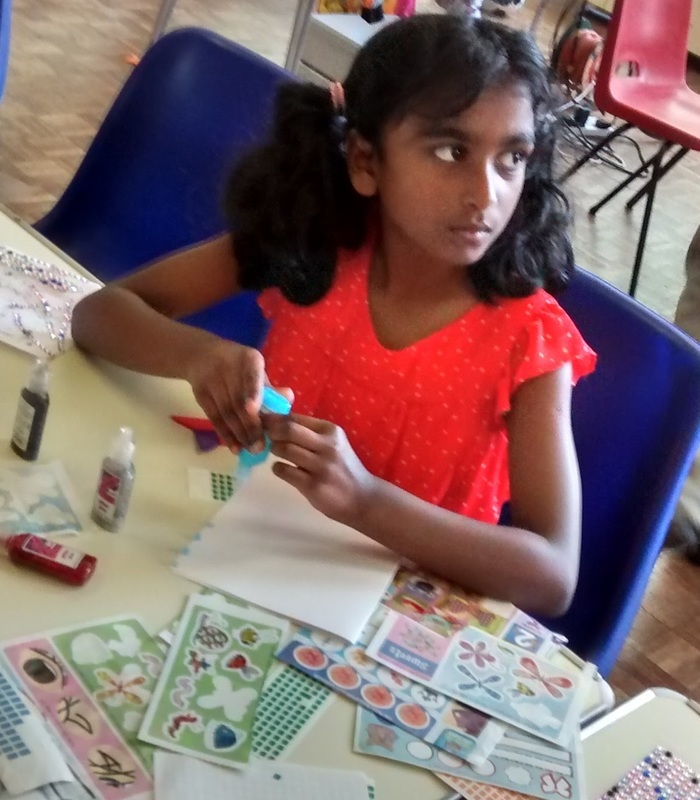 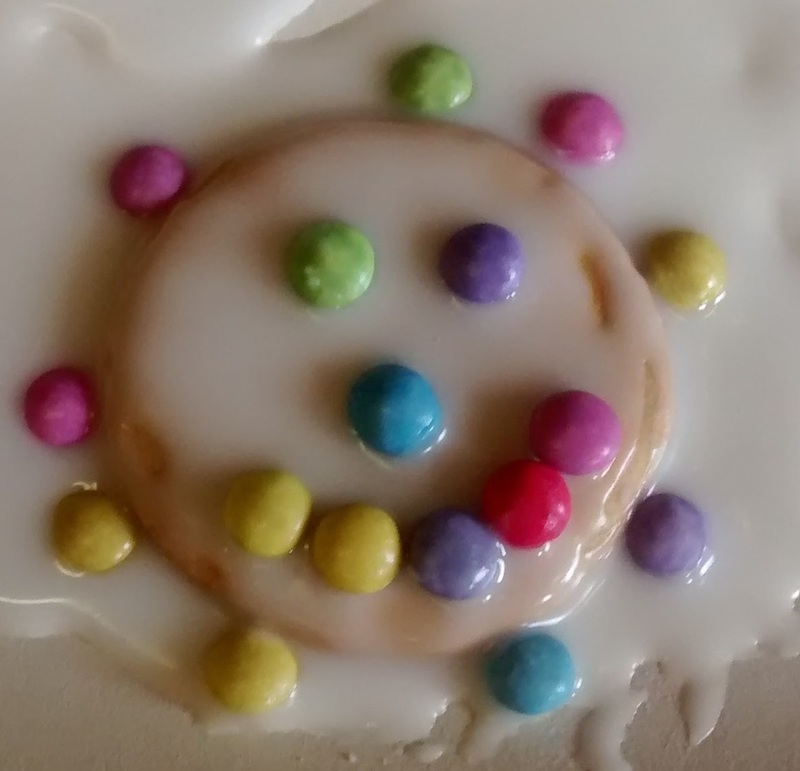 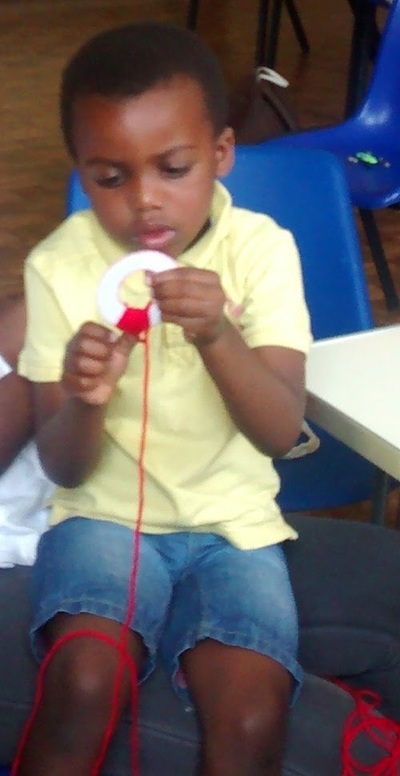 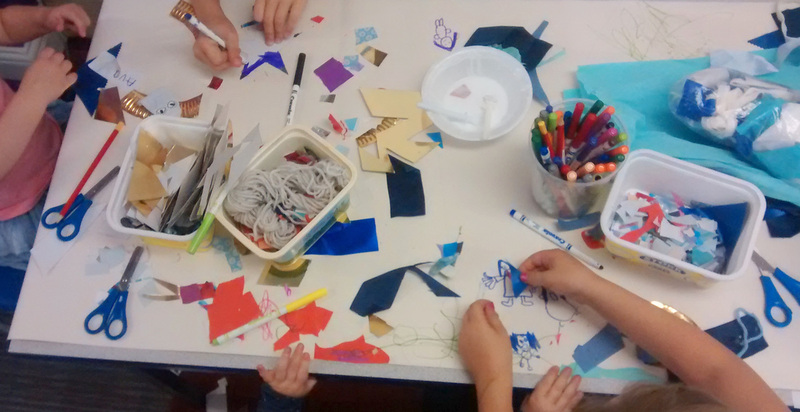 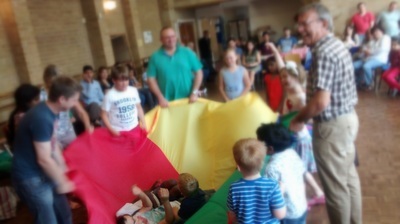 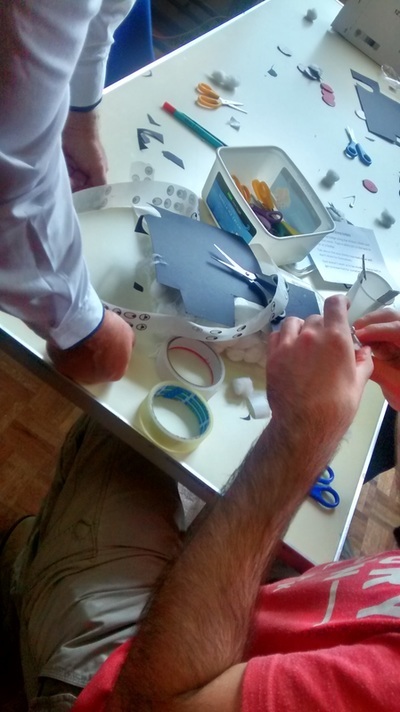 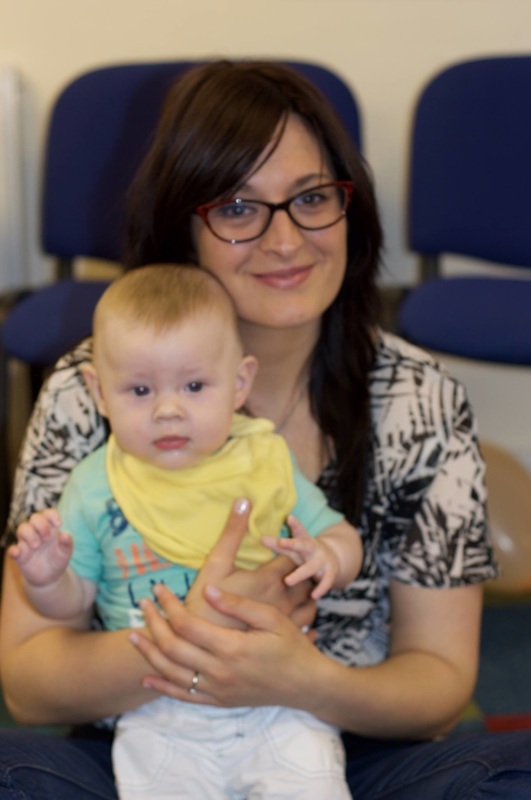 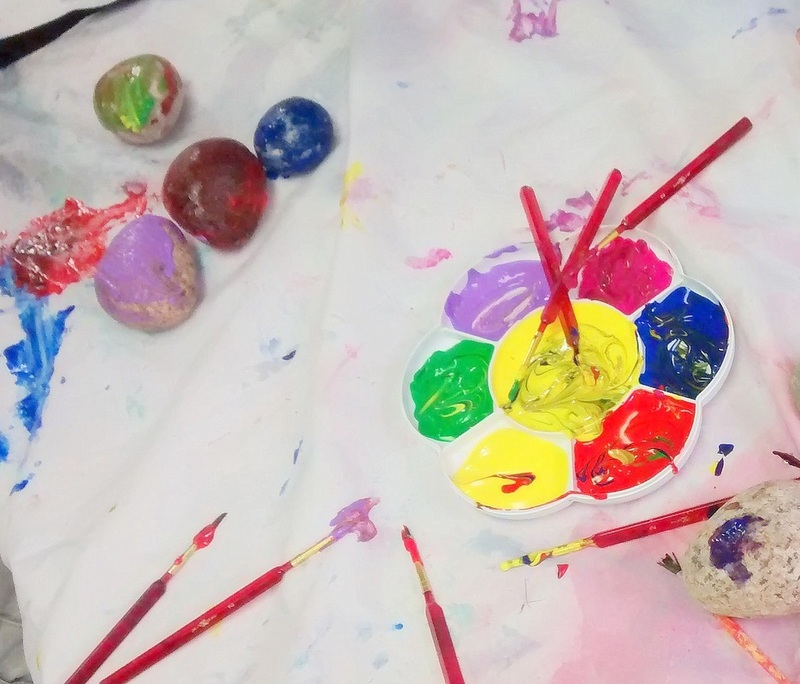 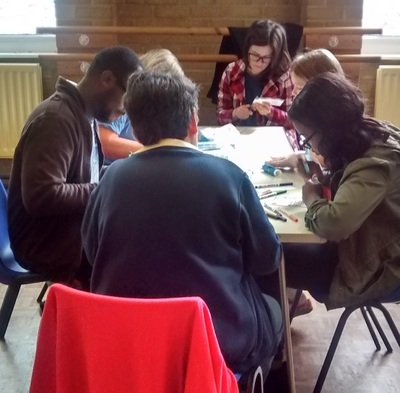 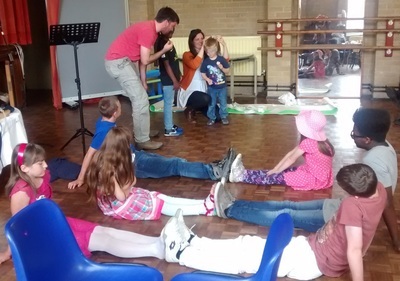 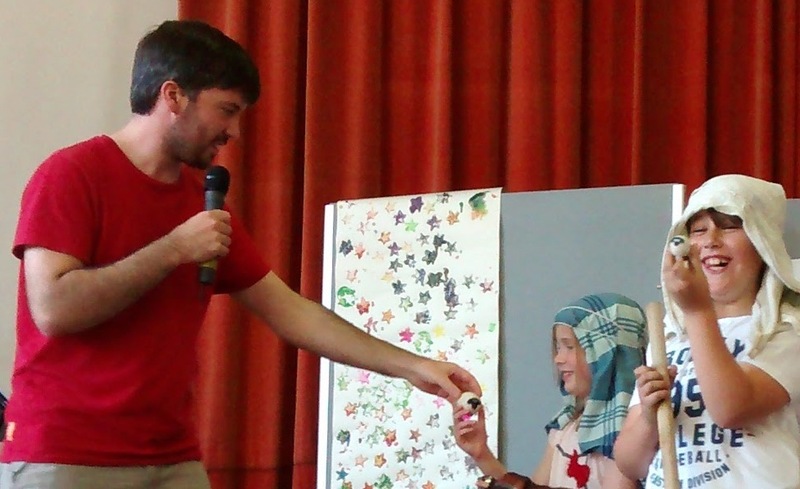 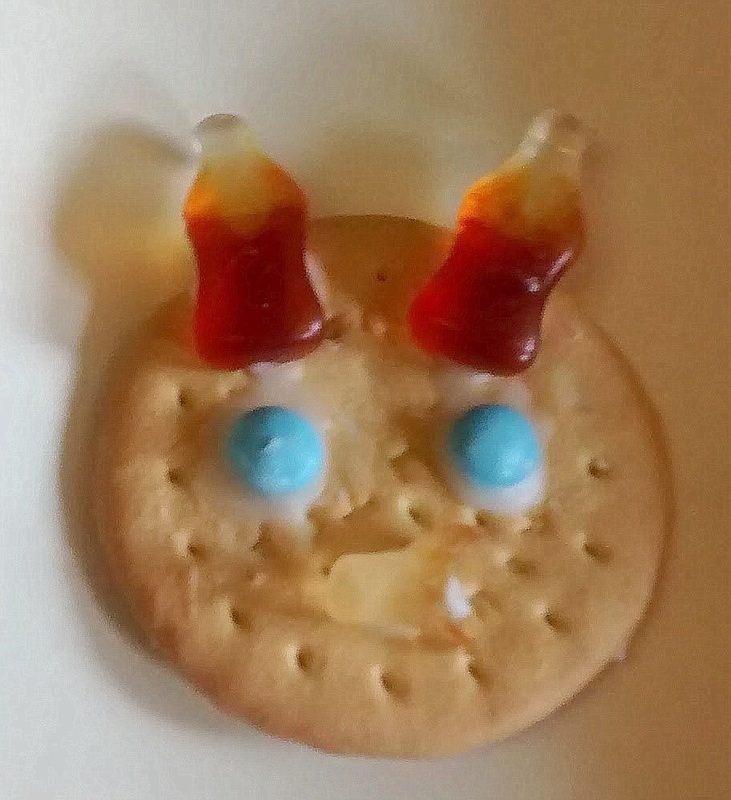 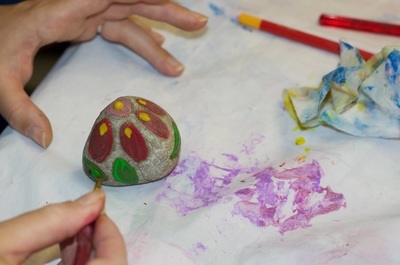 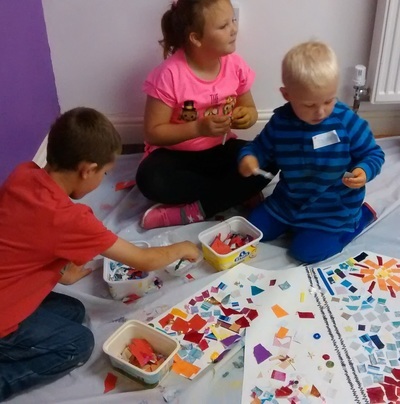 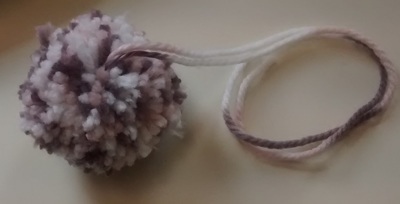 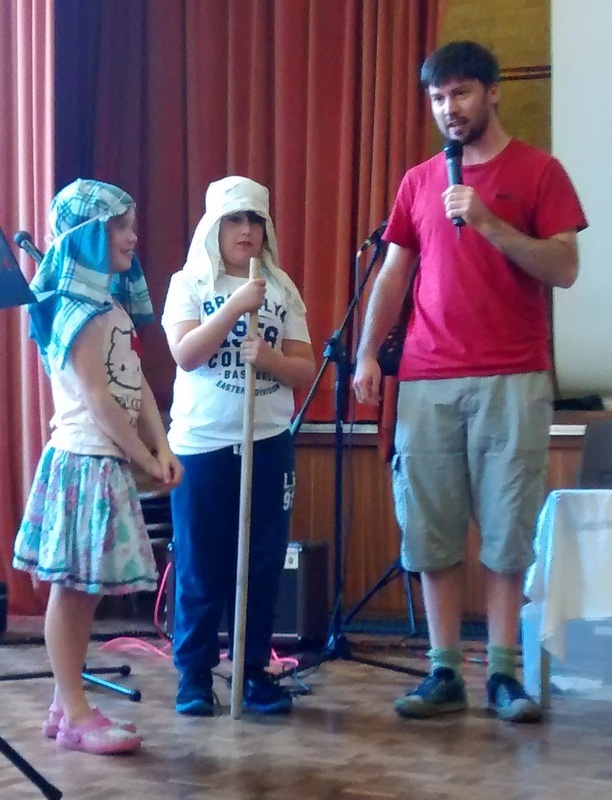 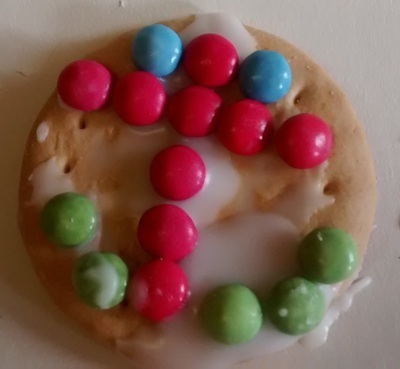 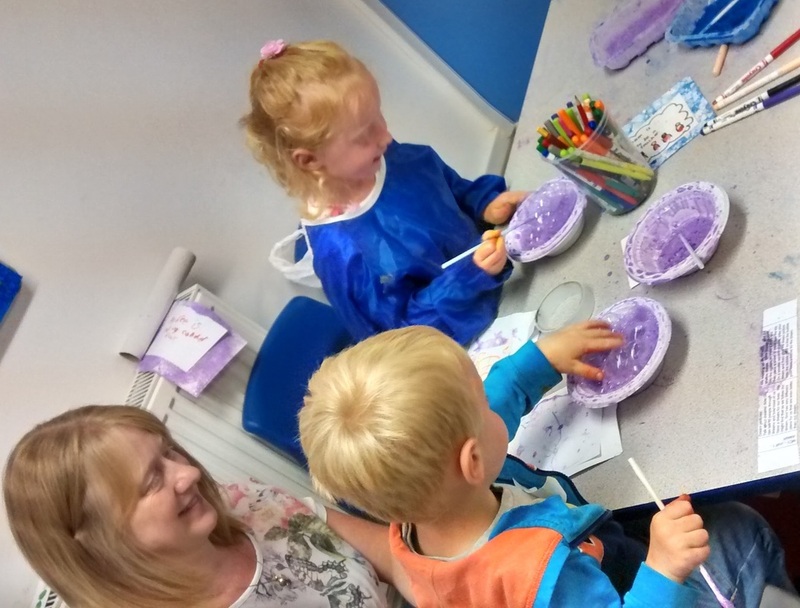 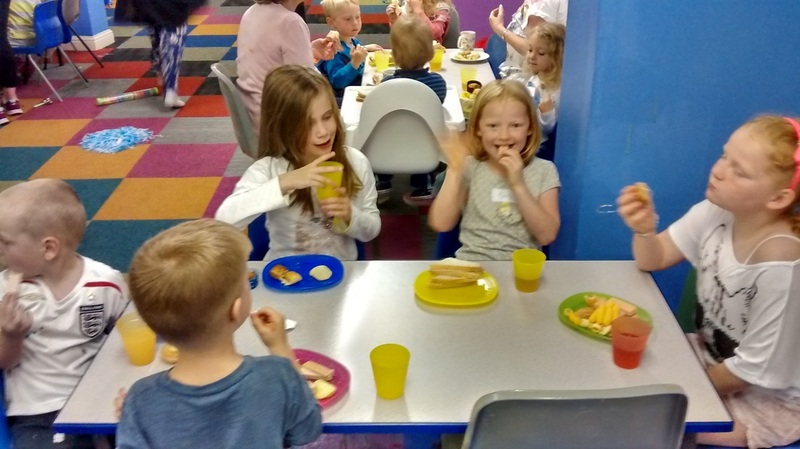 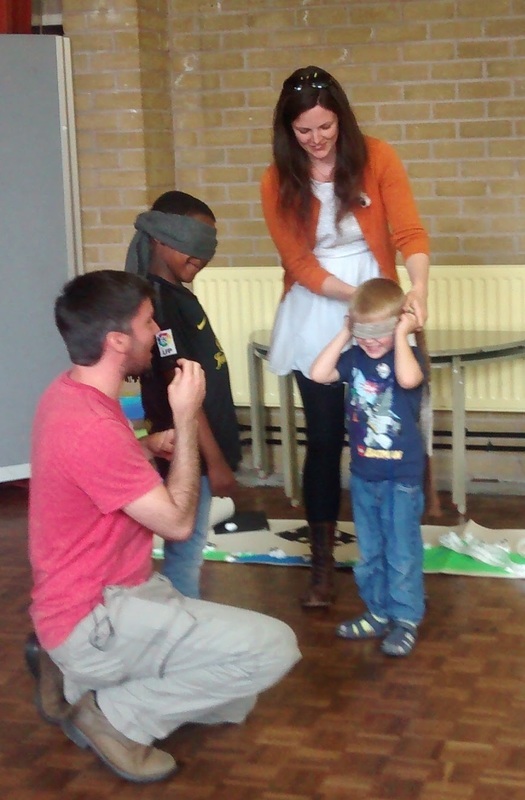 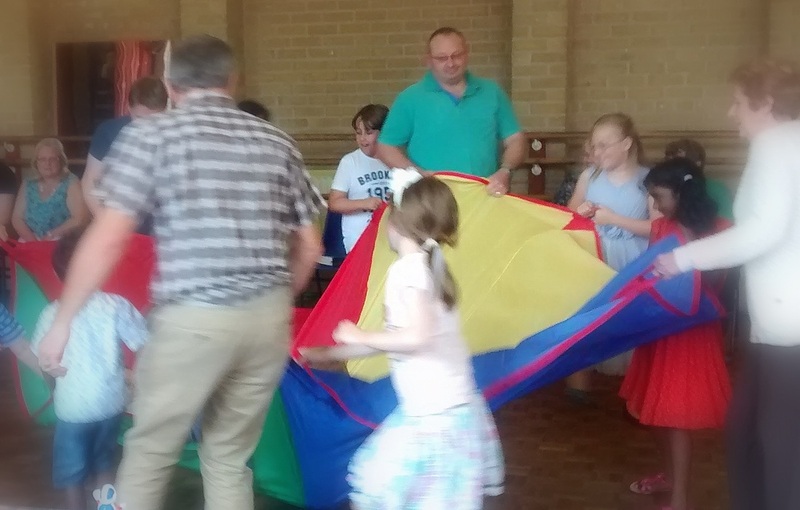 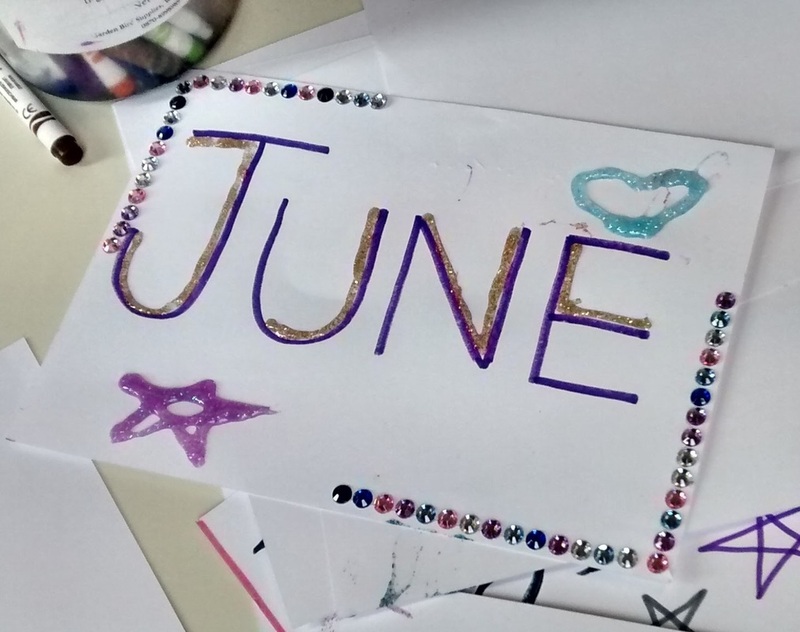 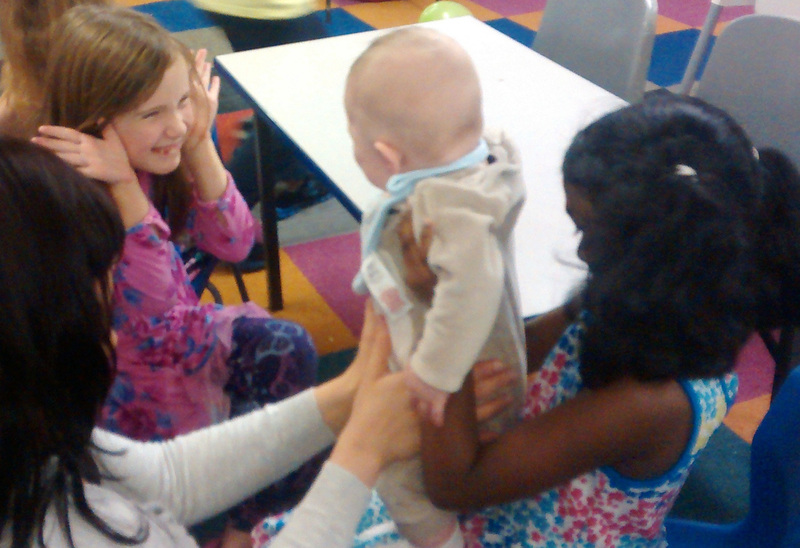 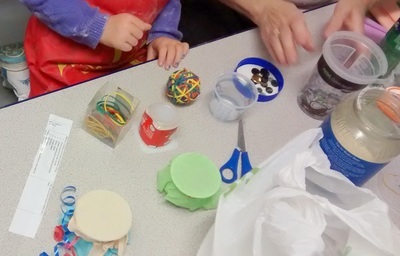 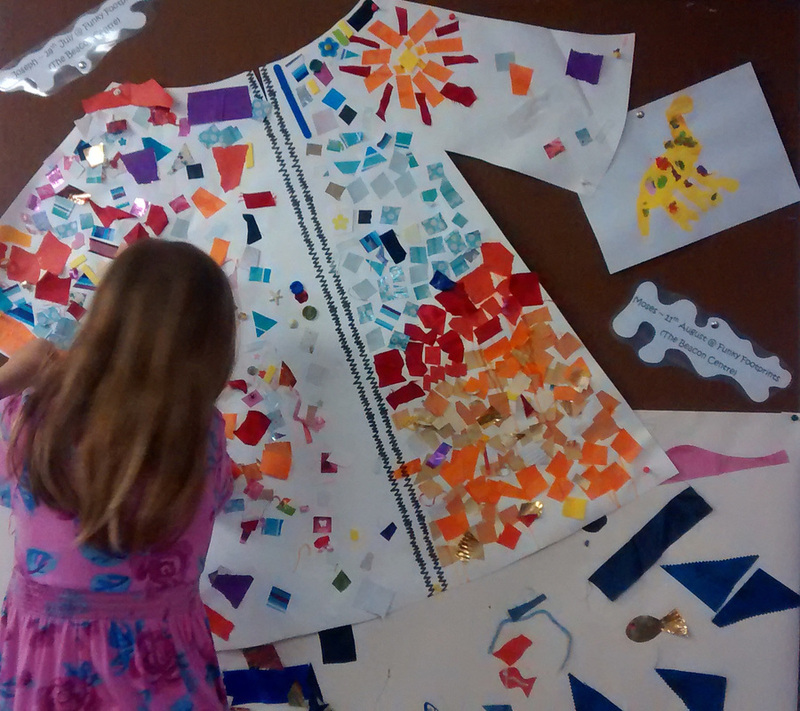 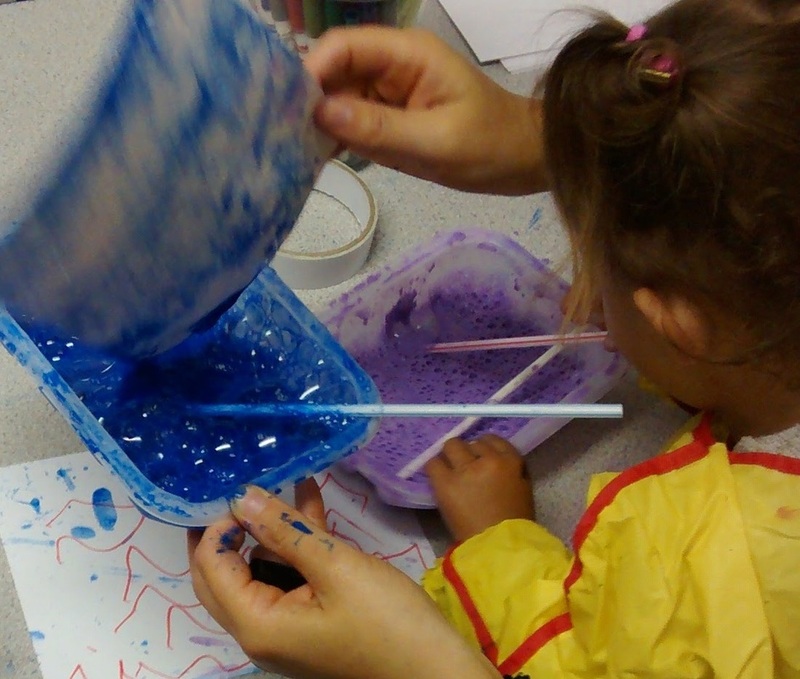 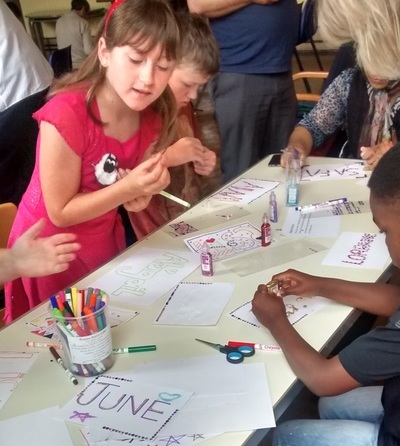 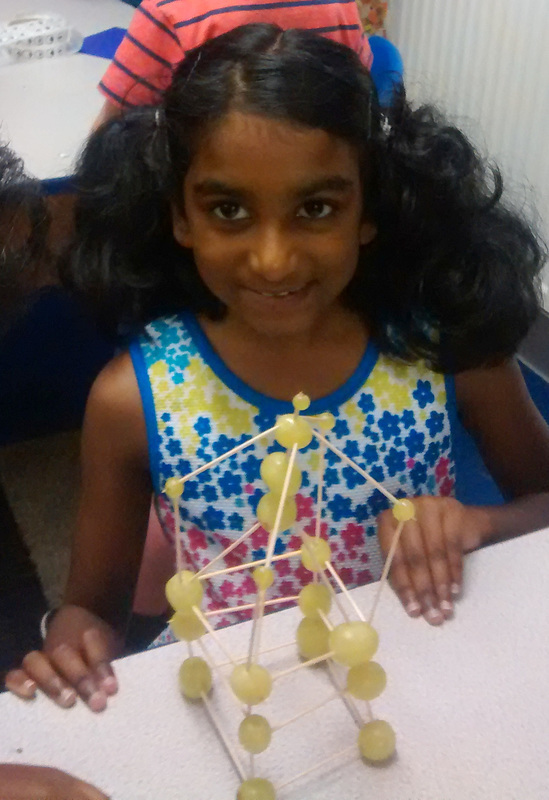 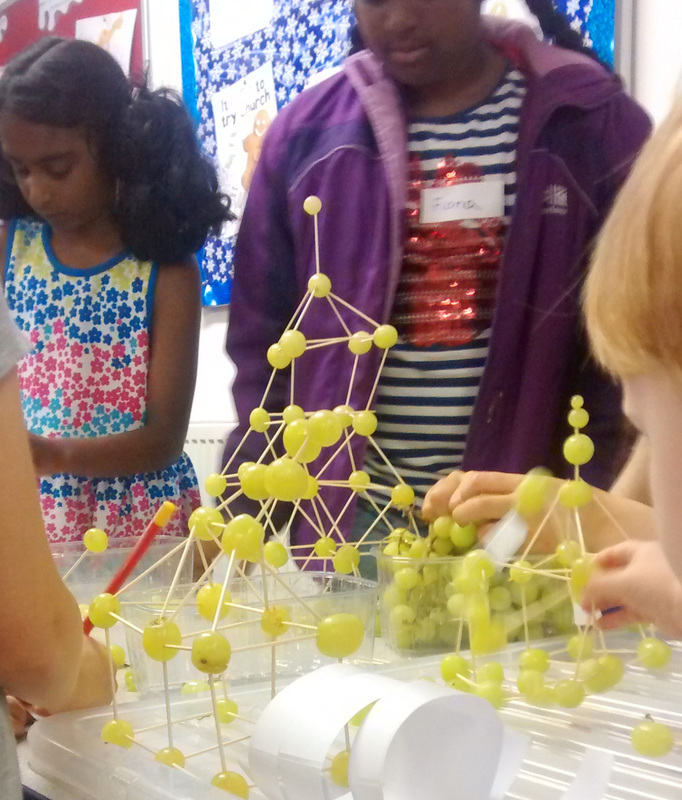 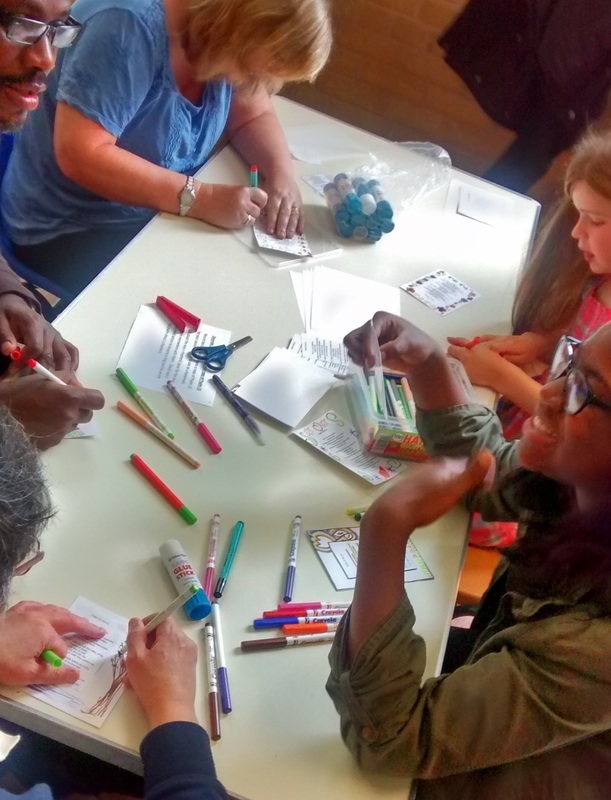 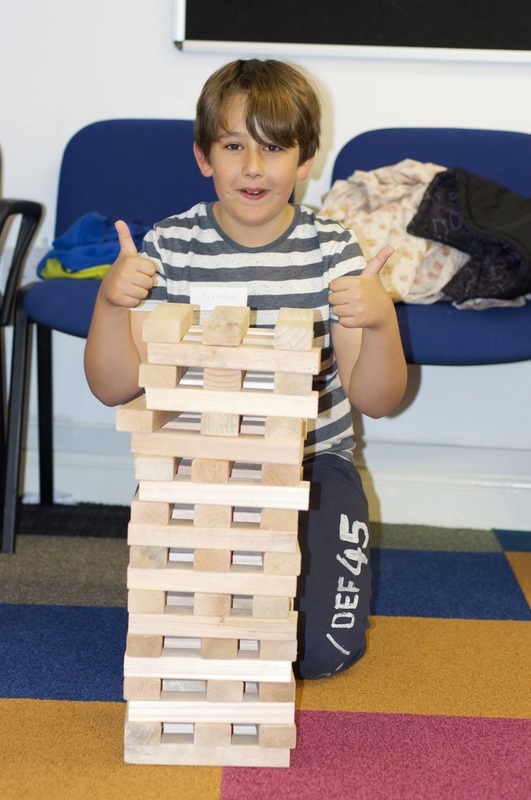 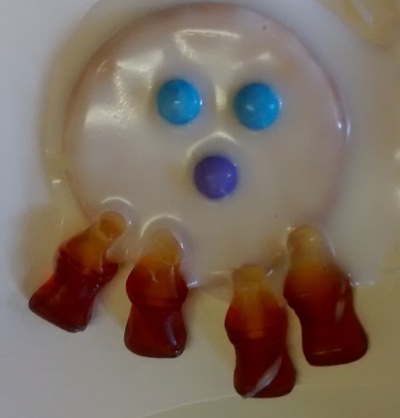 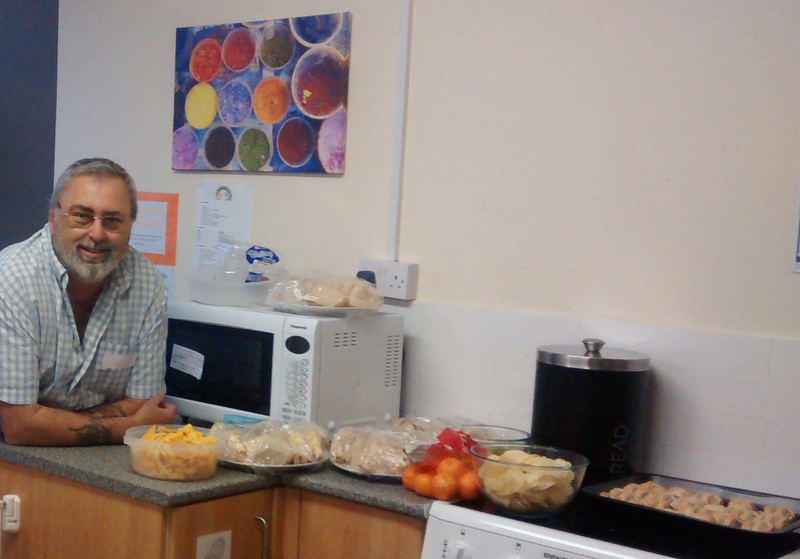 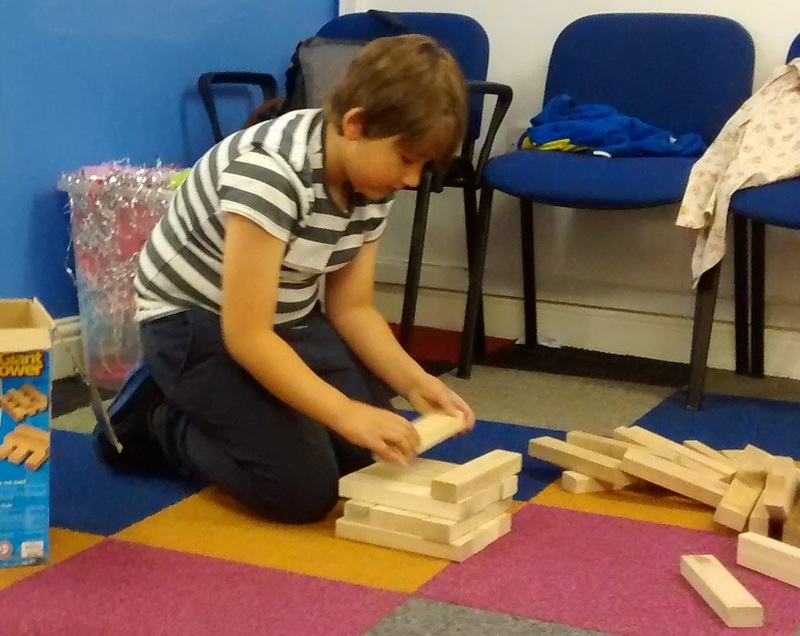 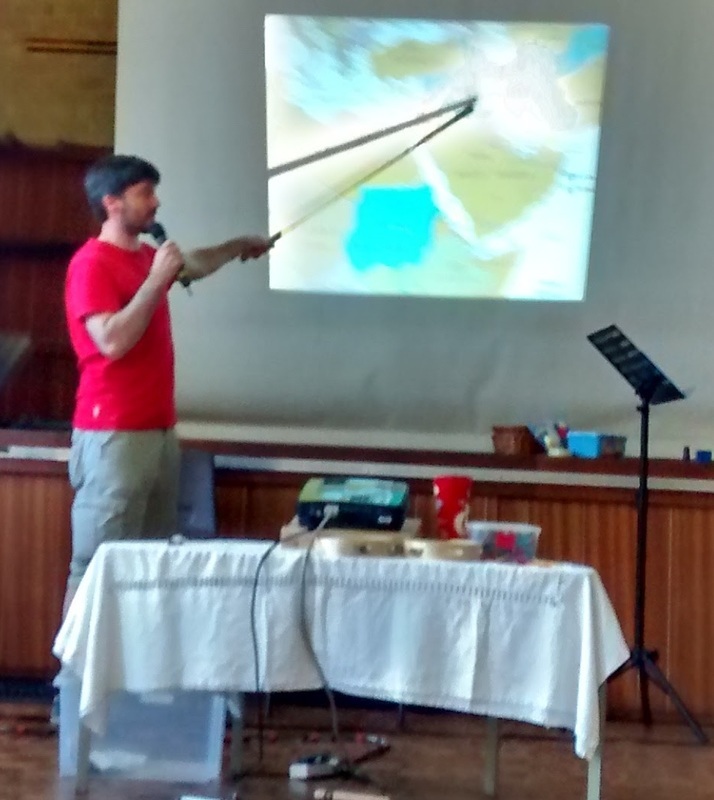 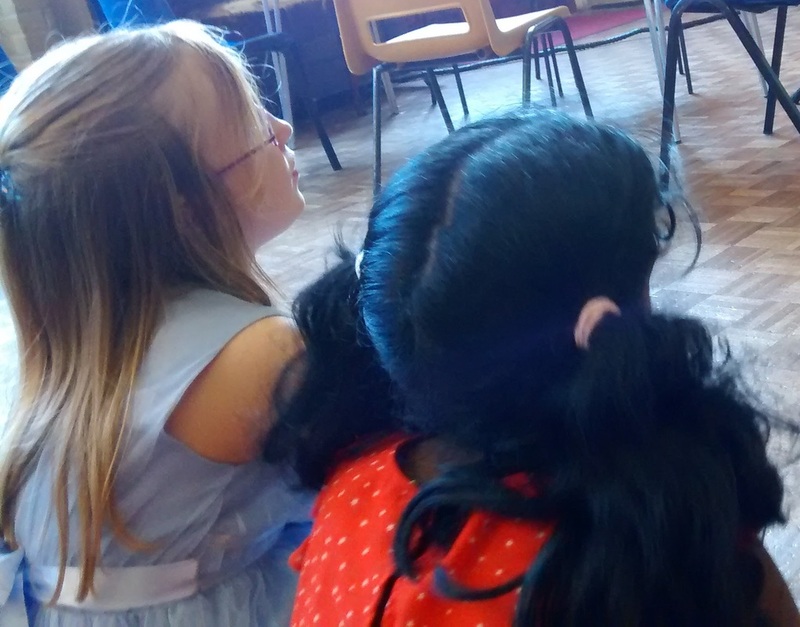 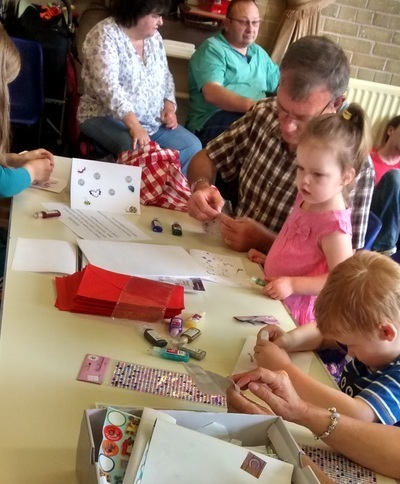 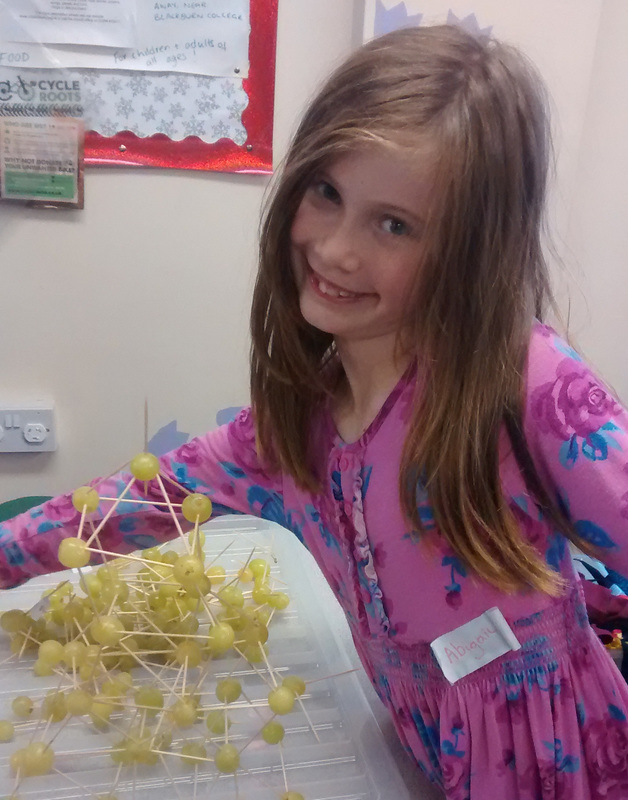 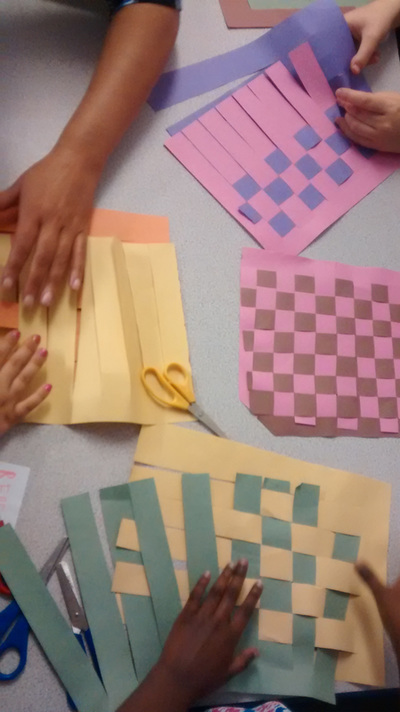 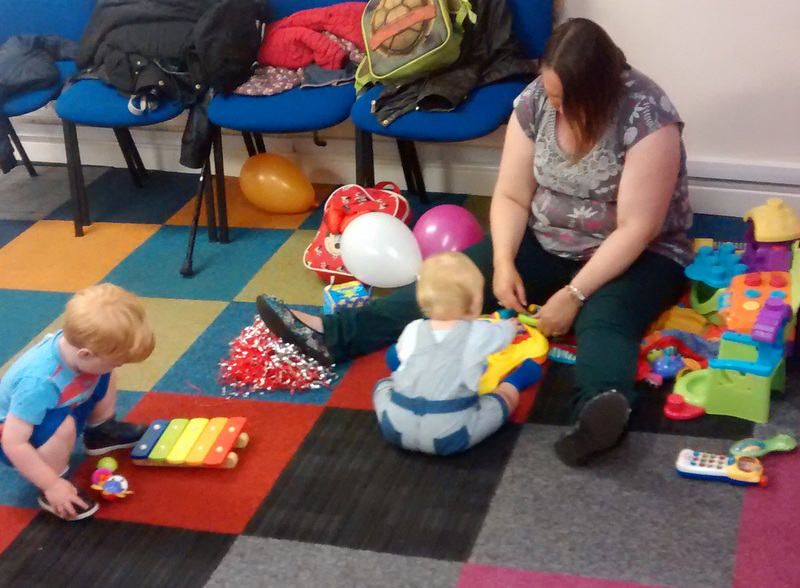 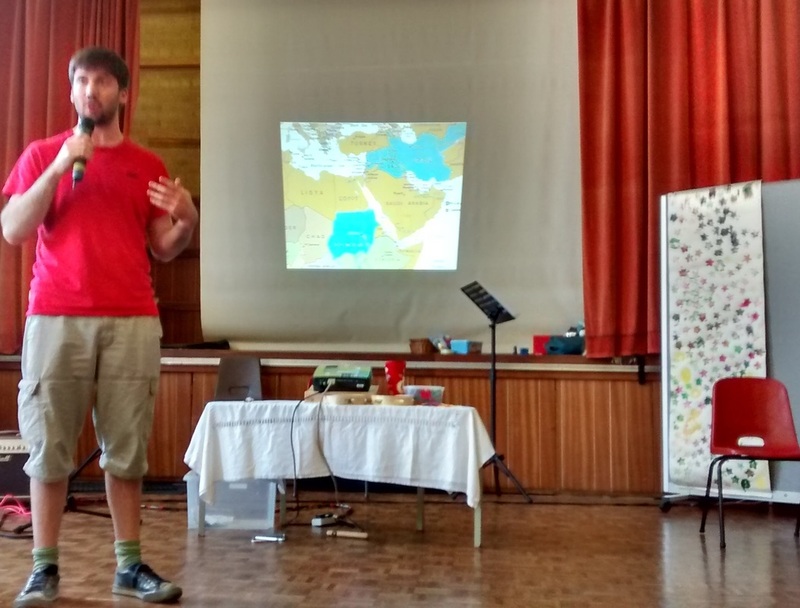 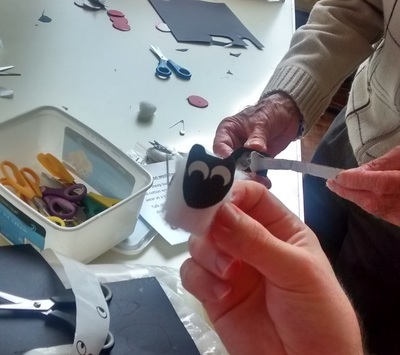 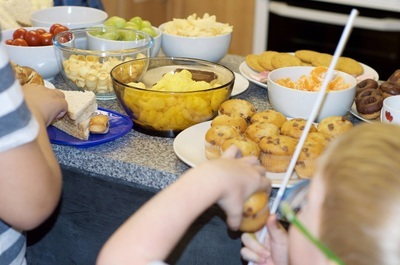 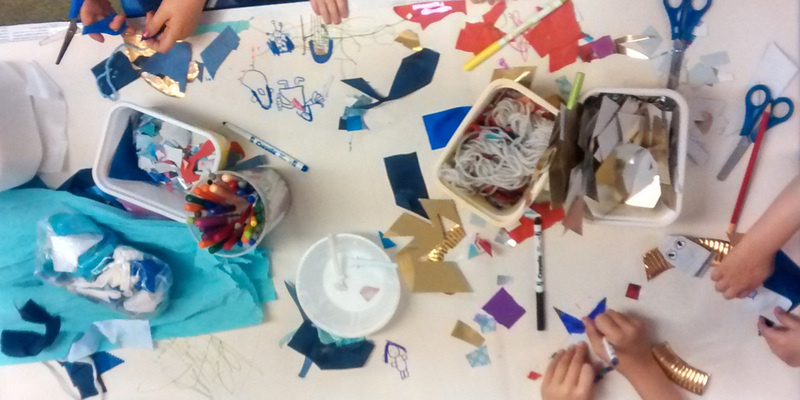 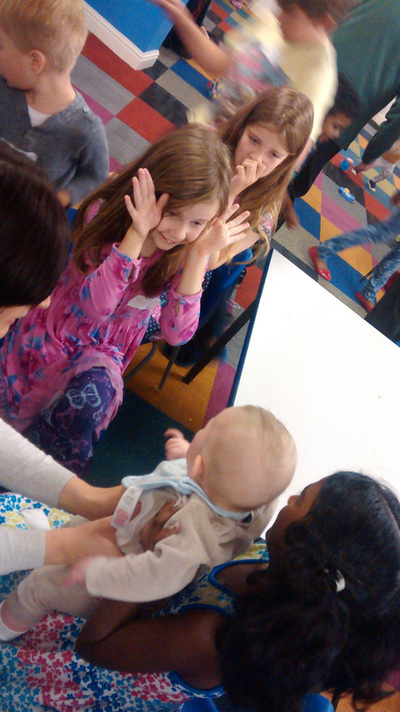 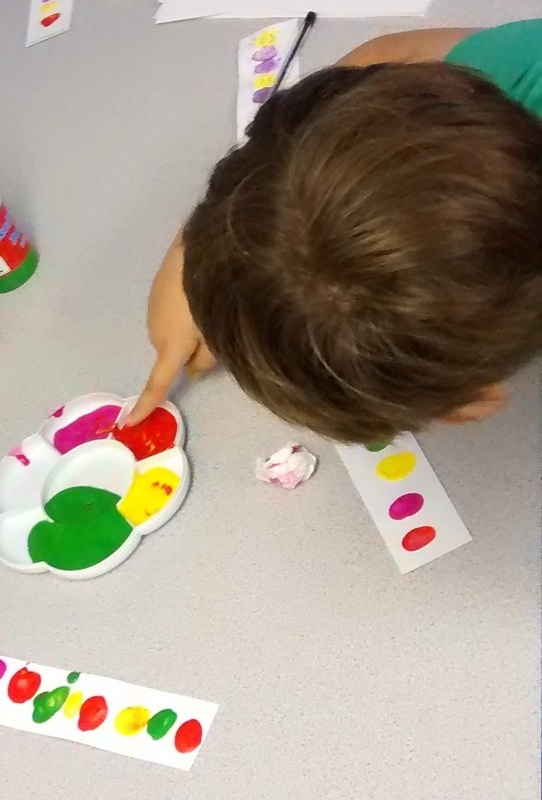 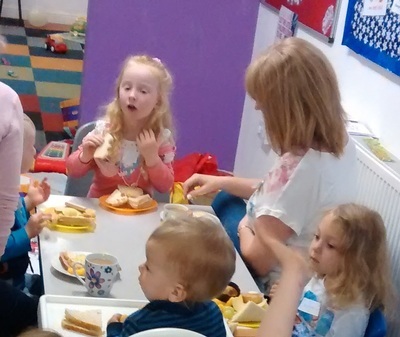 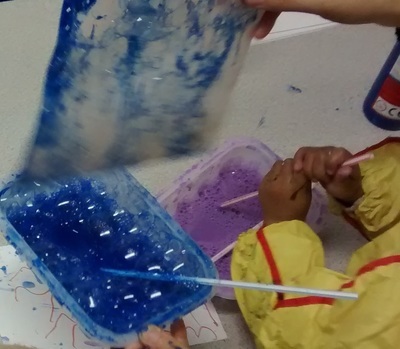 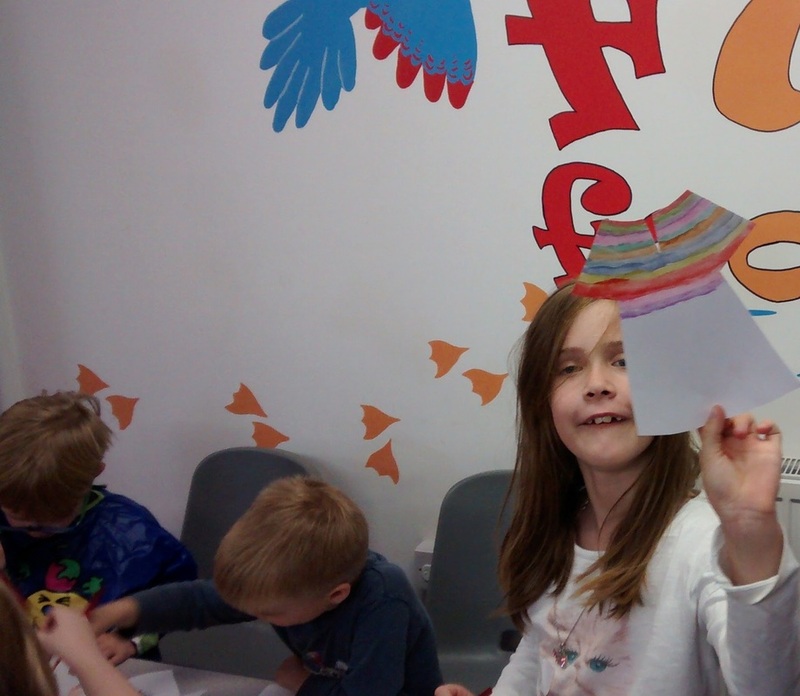 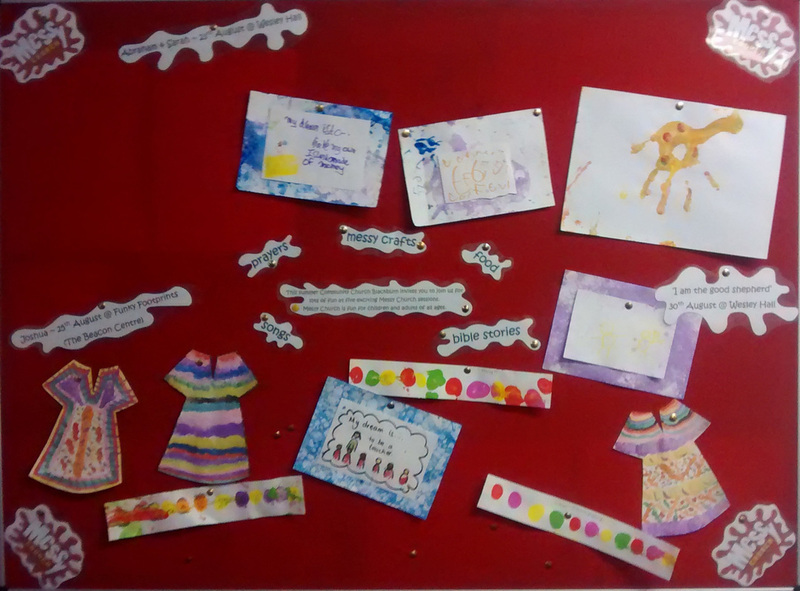 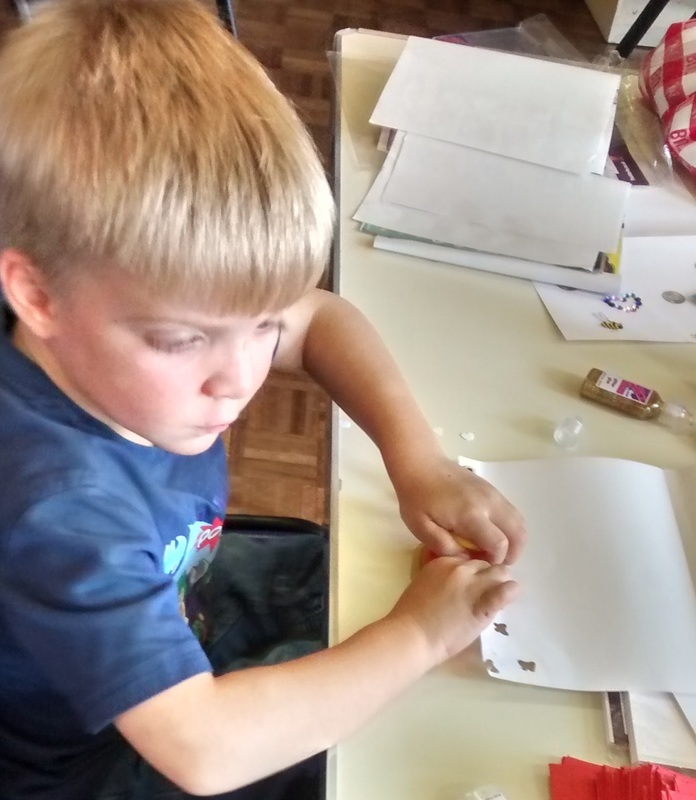 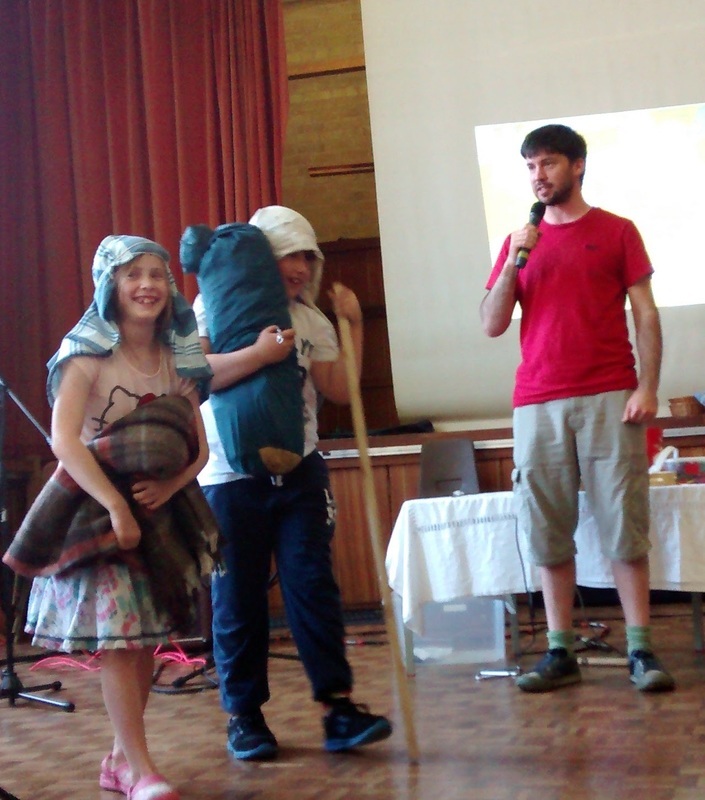 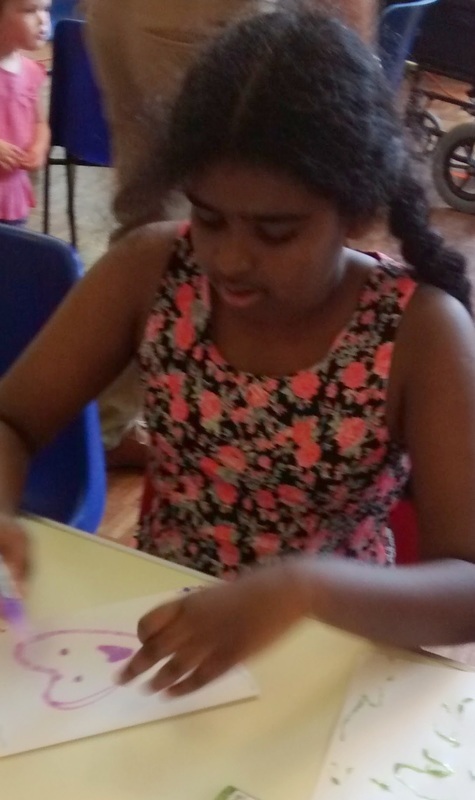 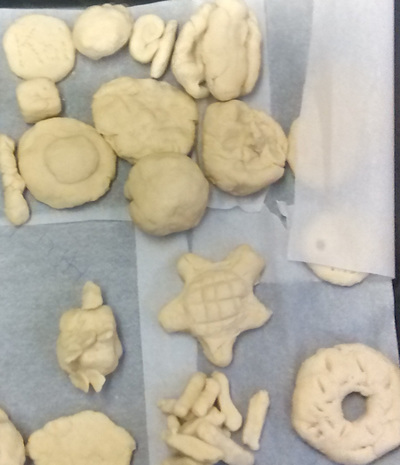 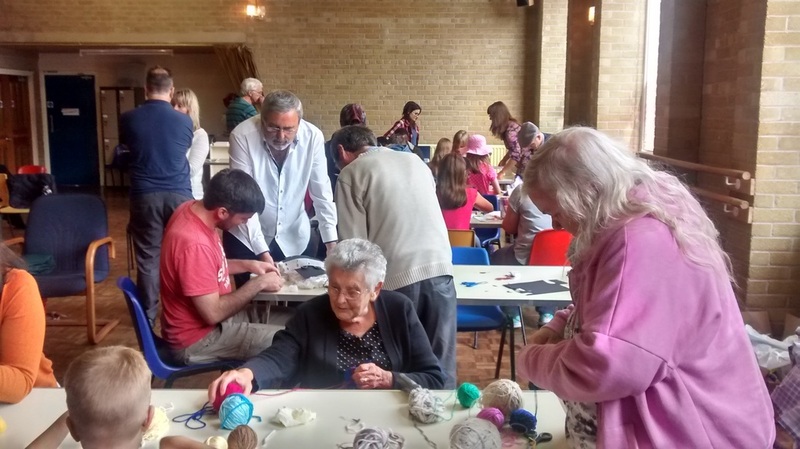 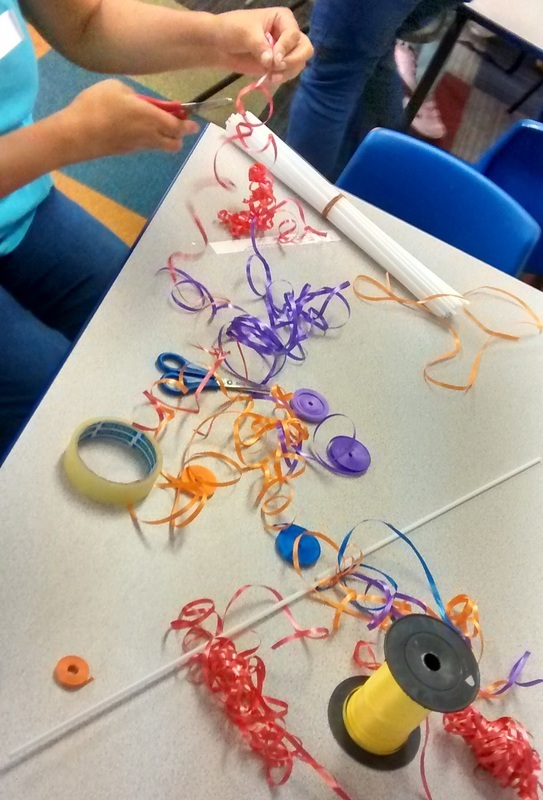 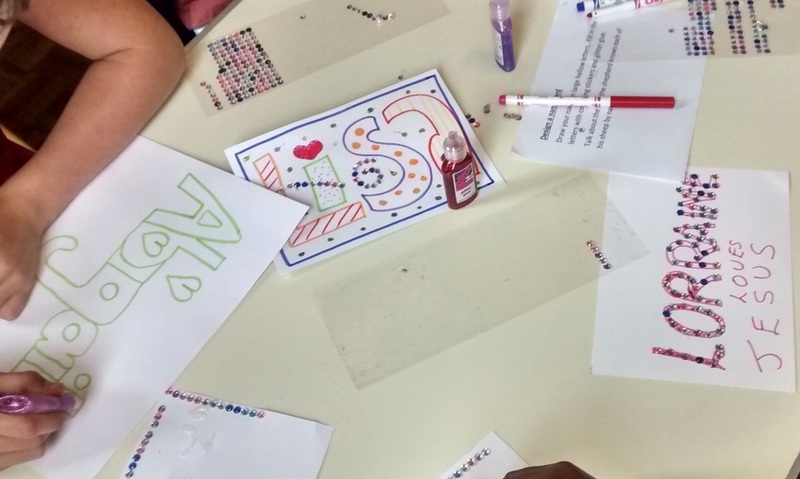 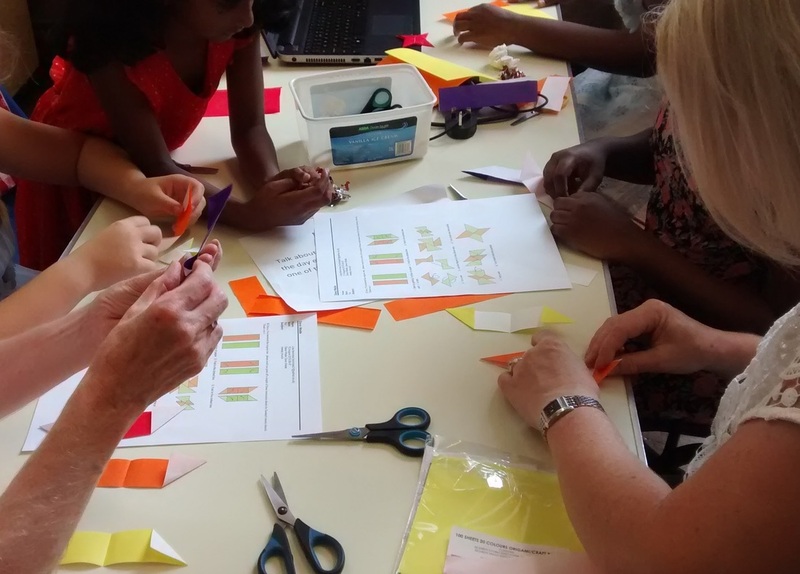 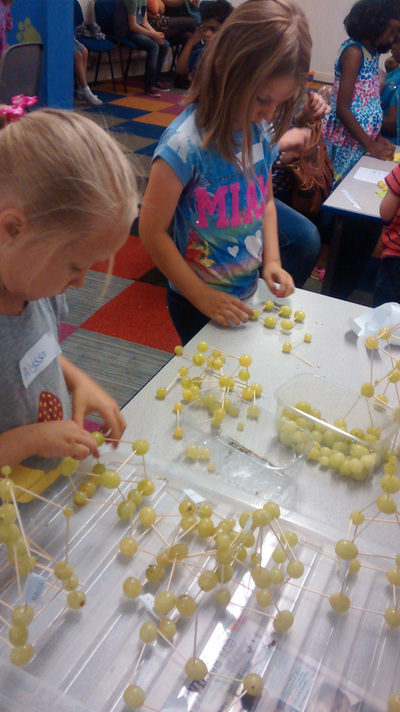 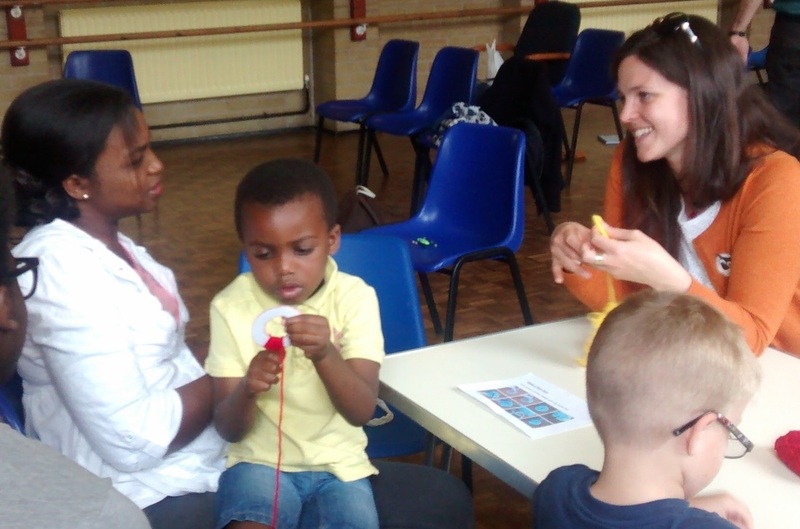 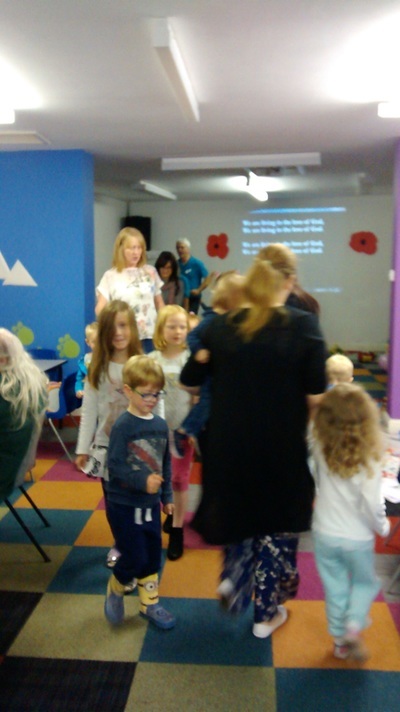 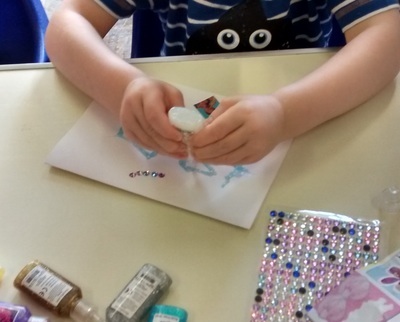 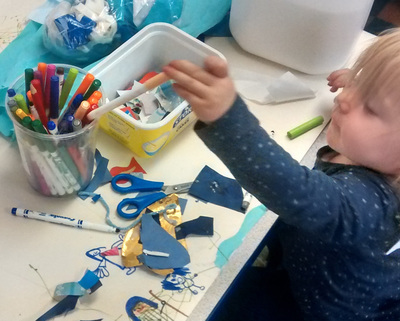 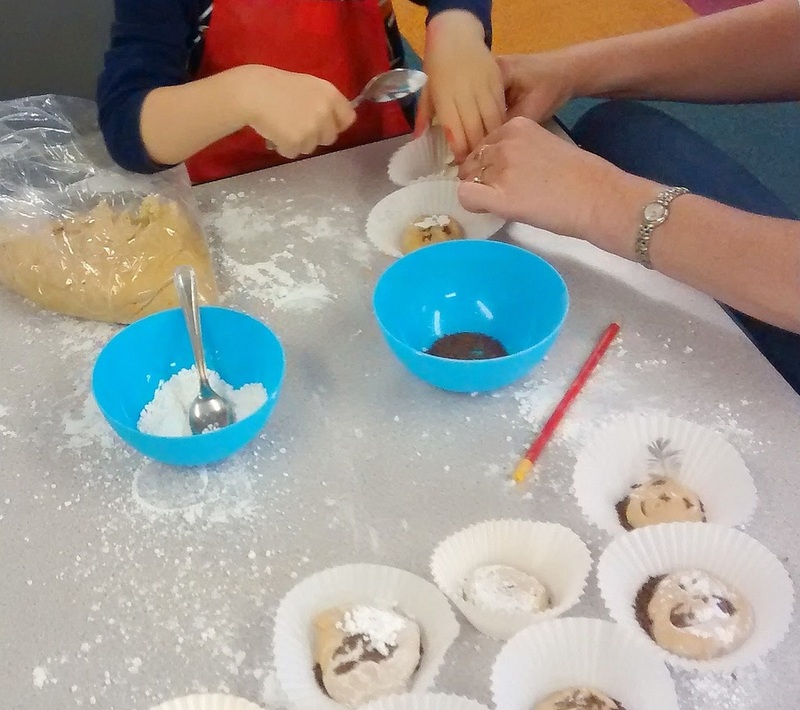 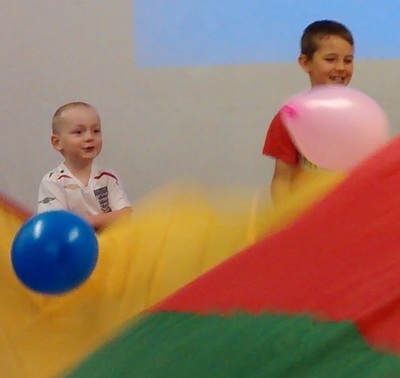 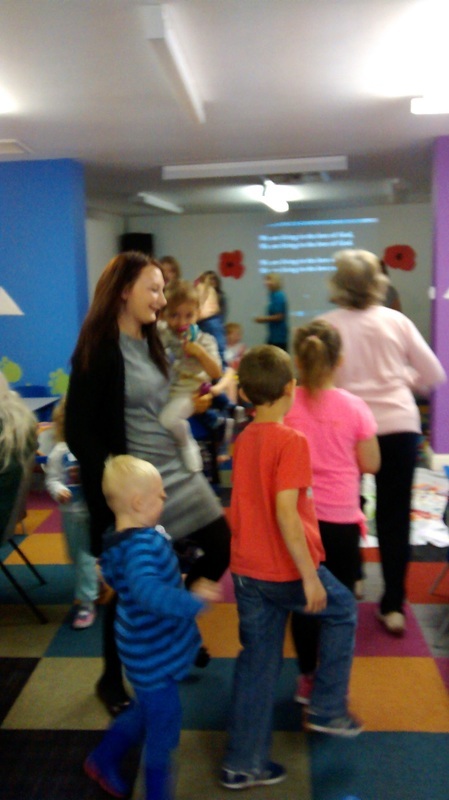 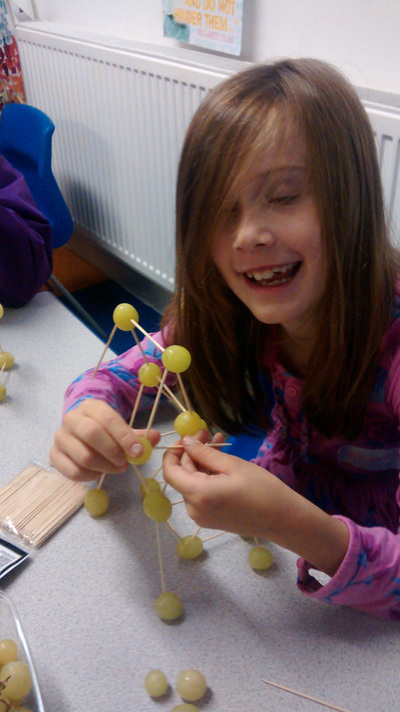 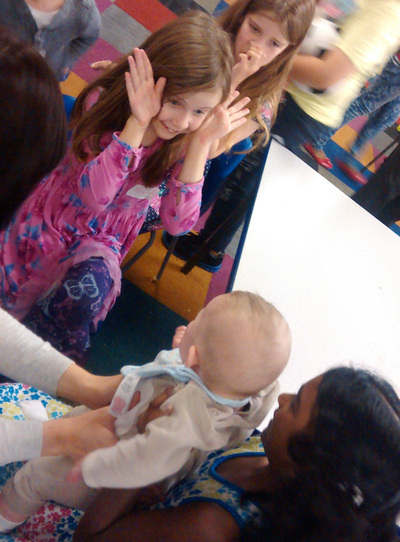 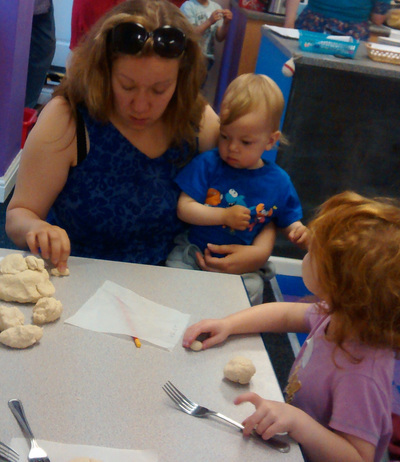 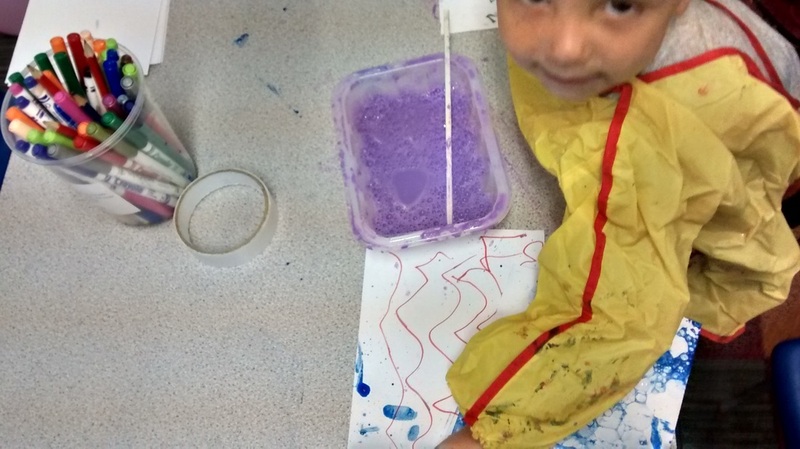 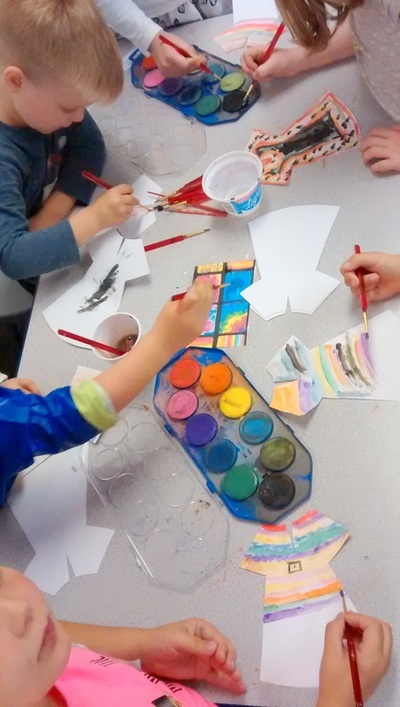 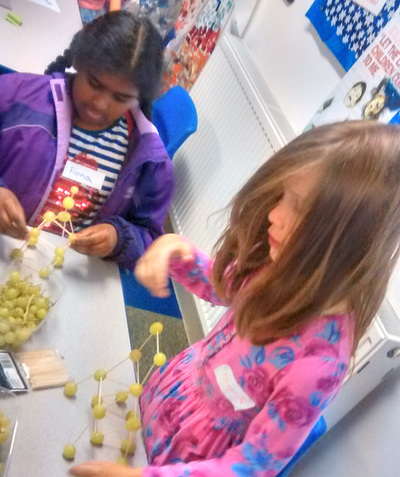 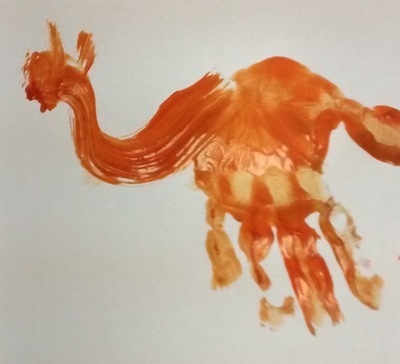 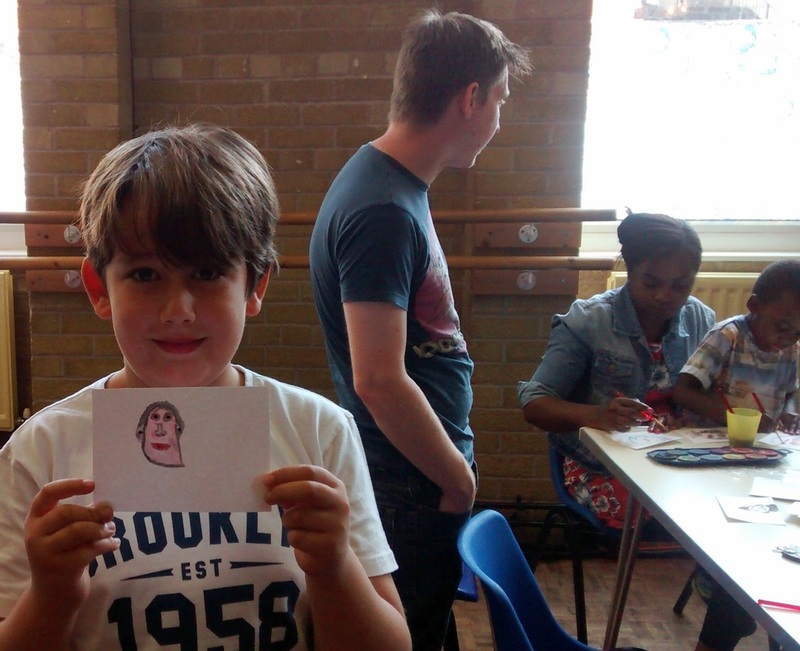 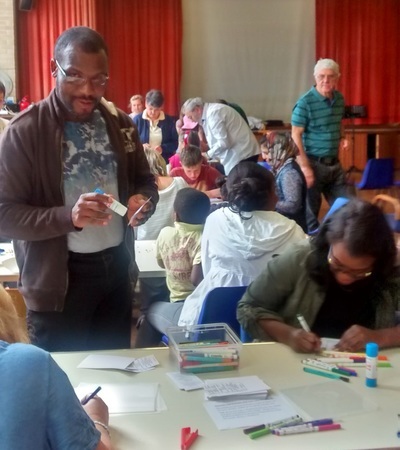 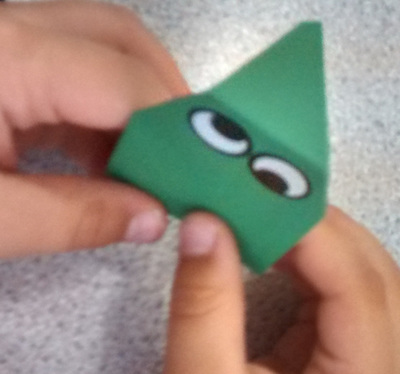 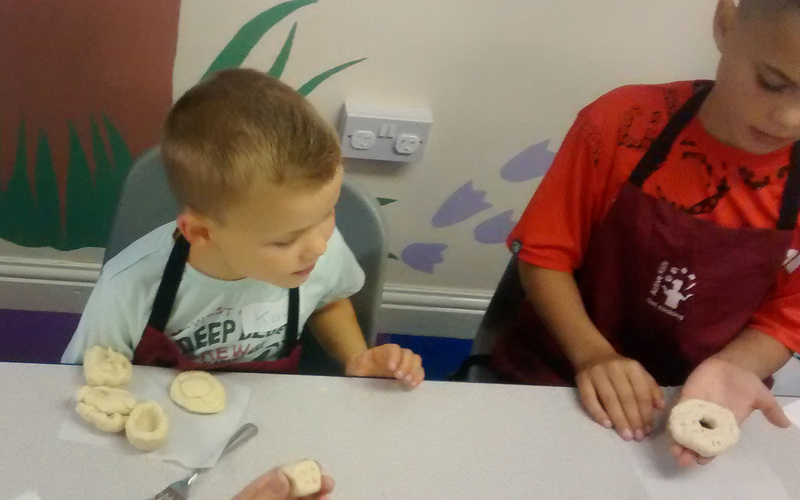 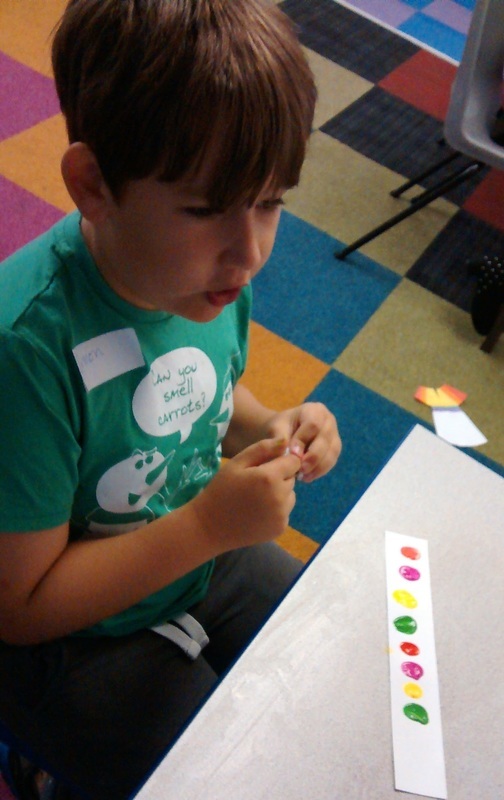 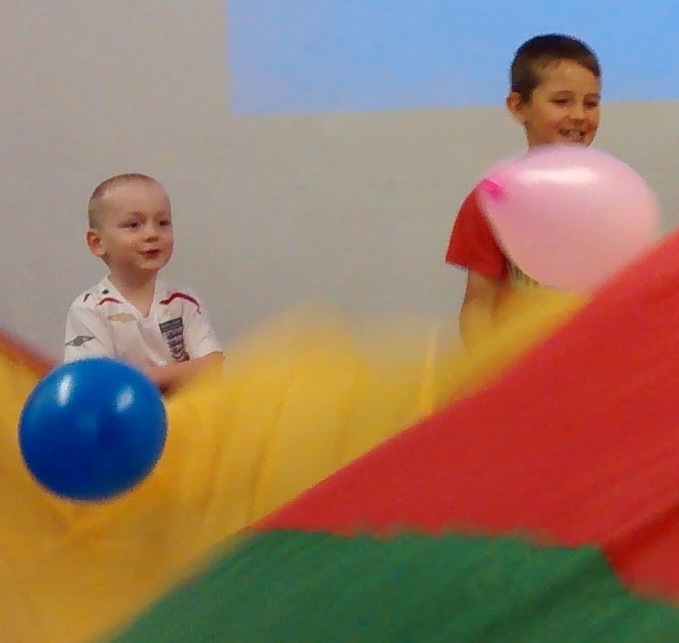 This summer Community Church Blackburn held five fun and exciting Messy Church sessions. 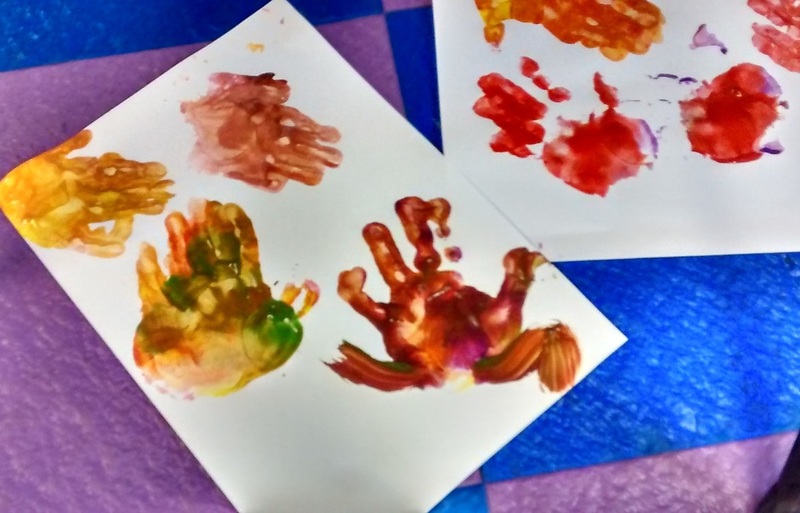 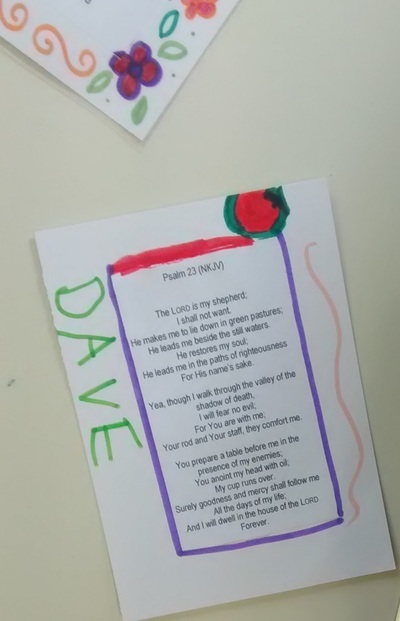 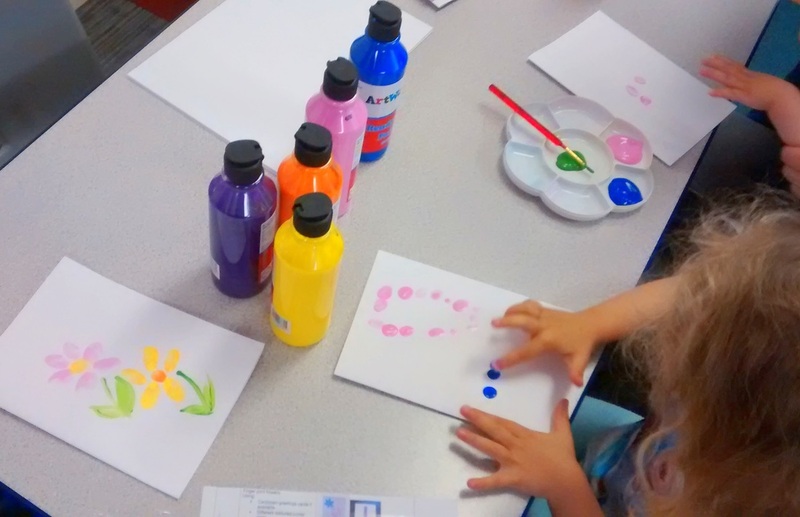 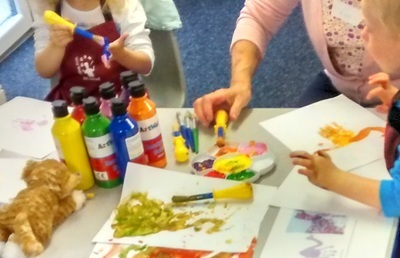 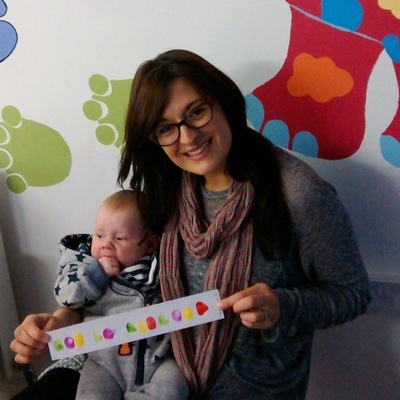 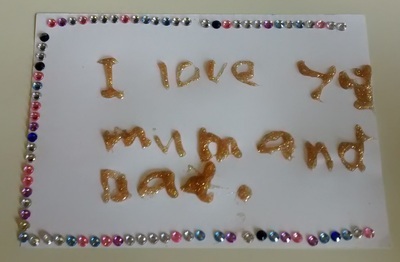 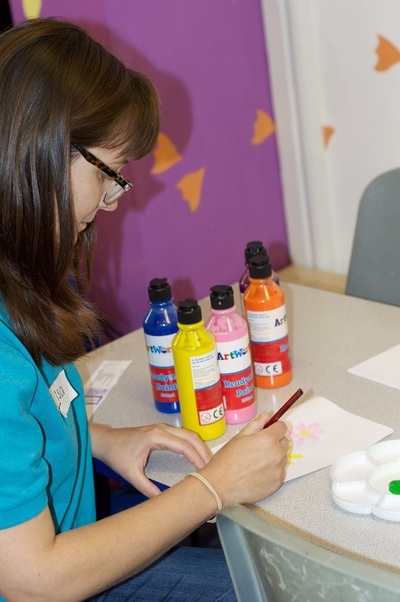 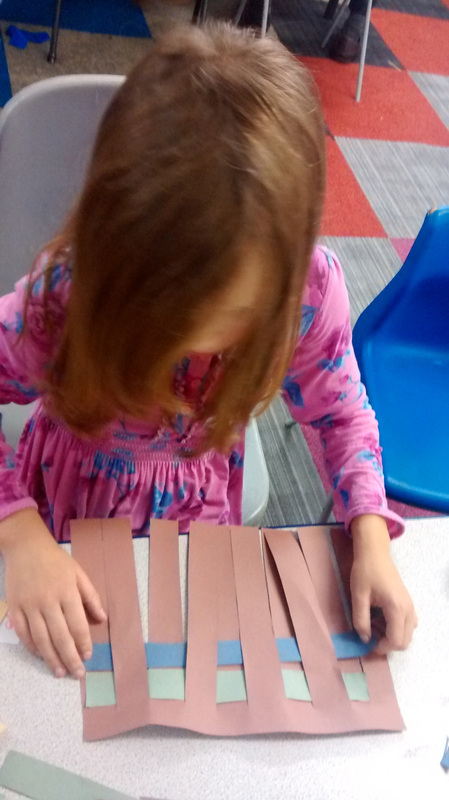 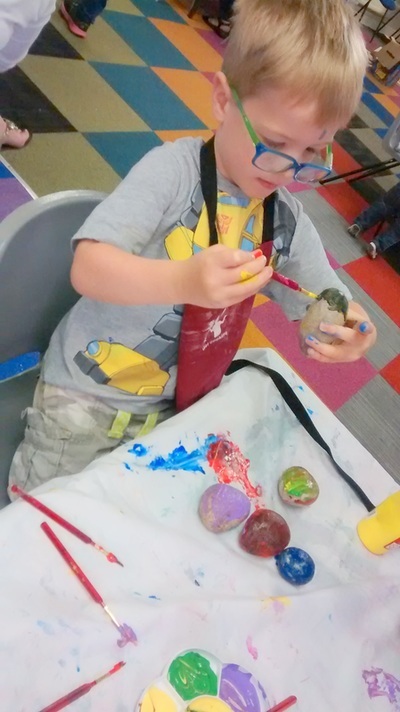 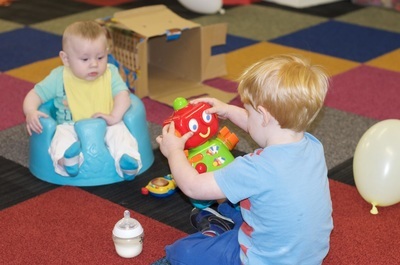 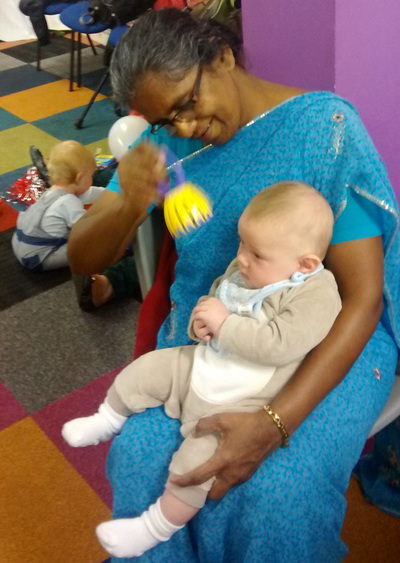 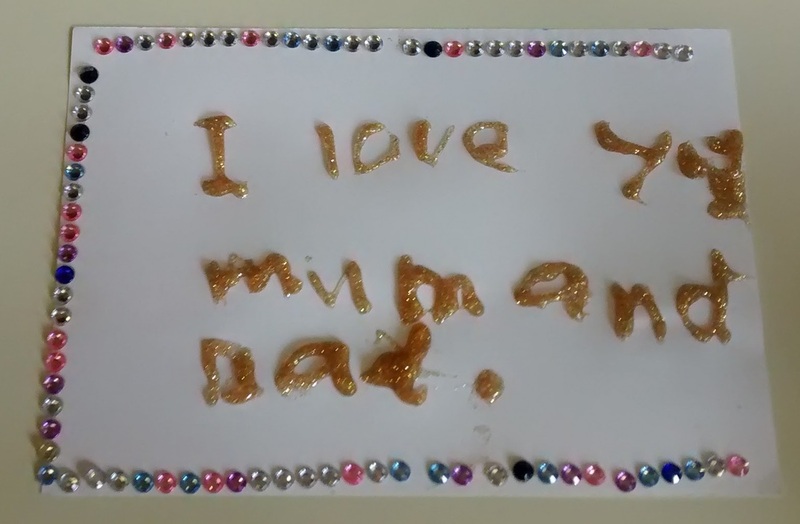 Each FREE session included messy crafts, bible stories, prayers, songs, games and food. 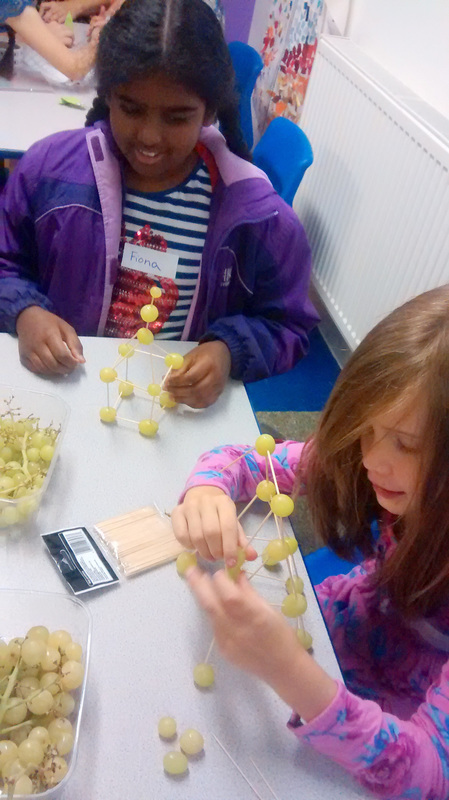 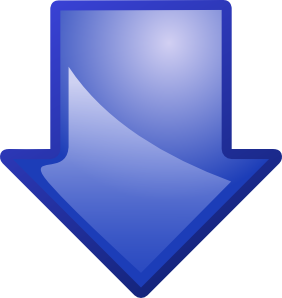 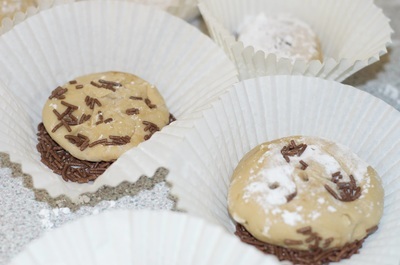 Scroll down to see some photos of what we have been up to!